Positive Thinking & ADHD – Bryan Hutchinson’s Blog. 5 of the Funniest Real-life Stories with ADD ADHD, ever! What’s The Deal With Piles and ADHD!? The revised, extended edition to one of the most downloaded eBooks about ADHD is now an Amazon Best Seller! If you read the original short version, you haven’t read anything yet! 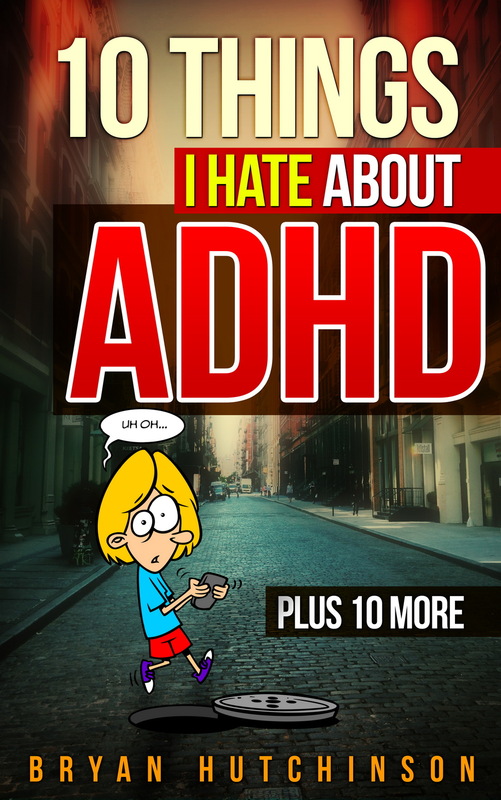 Check out the bestselling updated edition on Amazon, but remember, if you have ADHD, do it now so you don’t forget! !